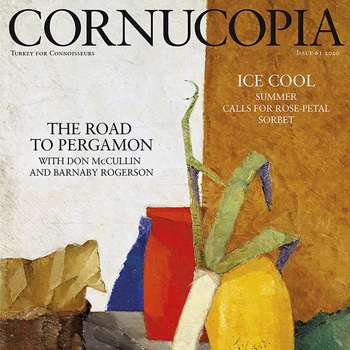 Published twice a year, Cornucopia is the magazine for connoisseurs of Turkey - gorgeous enough for the coffee table, serious enough to be found in academic libraries. This truly remarkable publication - beautiful, uncompromising and independent - is an ever-growing compendium of all things Turkish: history, culture, art, food, travel. The arbiter of taste Tyler Brülé has described Cornucopia in the Financial Times as 'a cross between The World of Interiors and National Geographic, with a gentle Turkic twist'. The New York Review of Magazines writes: 'It's a truism that the measure of a travel magazine's success is whether it makes you yearn to visit the destinations it depicts. Cornucopia goes one better. It is a vacation in itself.' 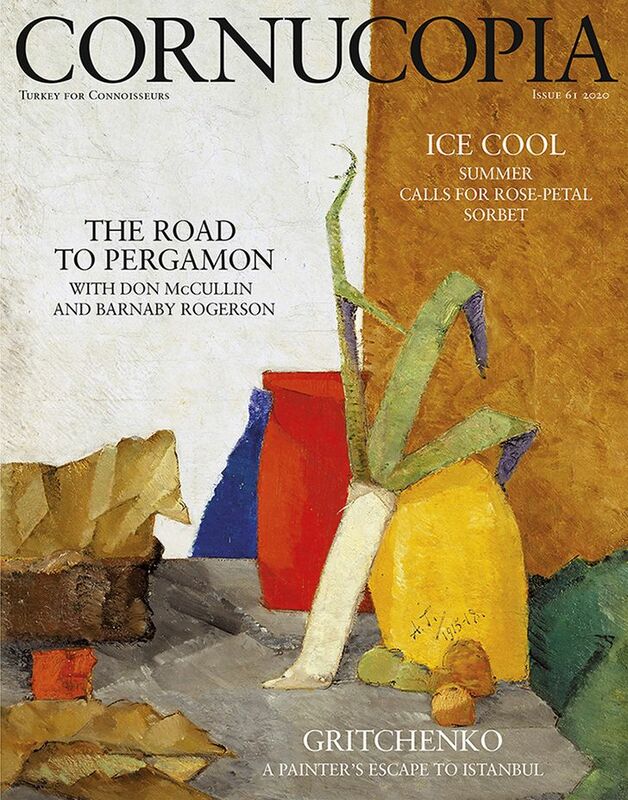 Oryx, Qatar Airways' flight magazine describes Cornucopia as 'the much coveted magazine for the modern Turkish aesthete'.